musicman0929 has no other items for sale. Fantastic software - all of the classic synths in one bundle. Works well, sounds great. 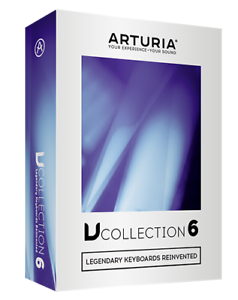 I am using this software with Arturia's KeyLab 88.